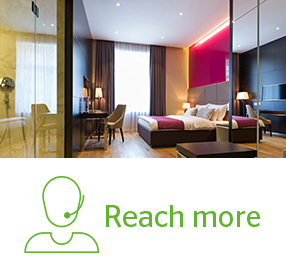 Through our platform, we enable our hotel partners to promote their properties and offers to over 230,000 travel agency terminals, using rich content and branding, targeted digital advertising, and real-time business intelligence to boost room nights and Average Daily Rates (ADR). 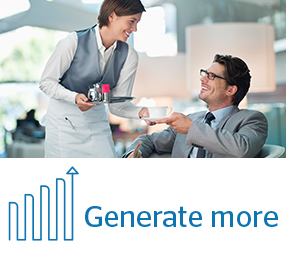 Our platform allows you to offer targeted Travelport Exclusive Rates, negotiated rates and group travel capabilities amongst many other features that create tangible value for travelers. 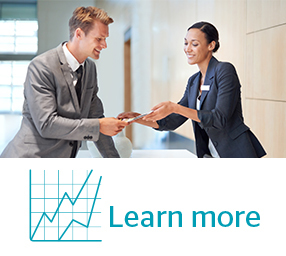 Group hotel bookings were worth $192 billion globally in 2016, as a hotel property manager, are you claiming your share of this market? 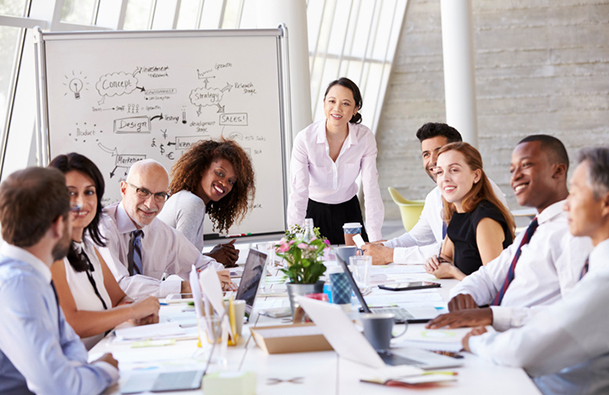 Read our blog on the small meetings sector to learn more. 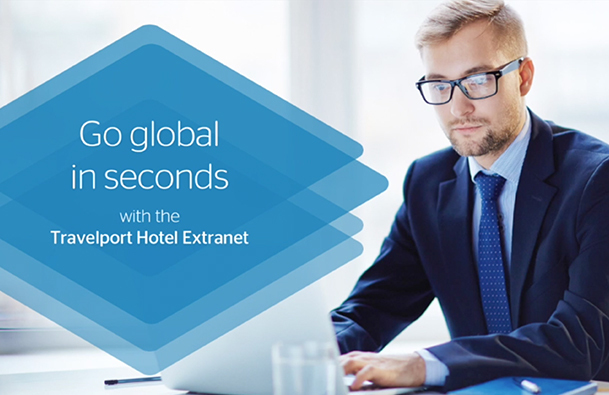 Travelport Hotel Extranet is the simple, cost-effective way for you to tap into a world of high-spending business travelers. Discover how to reach a global travel-buying audience with one quick and easy connection.